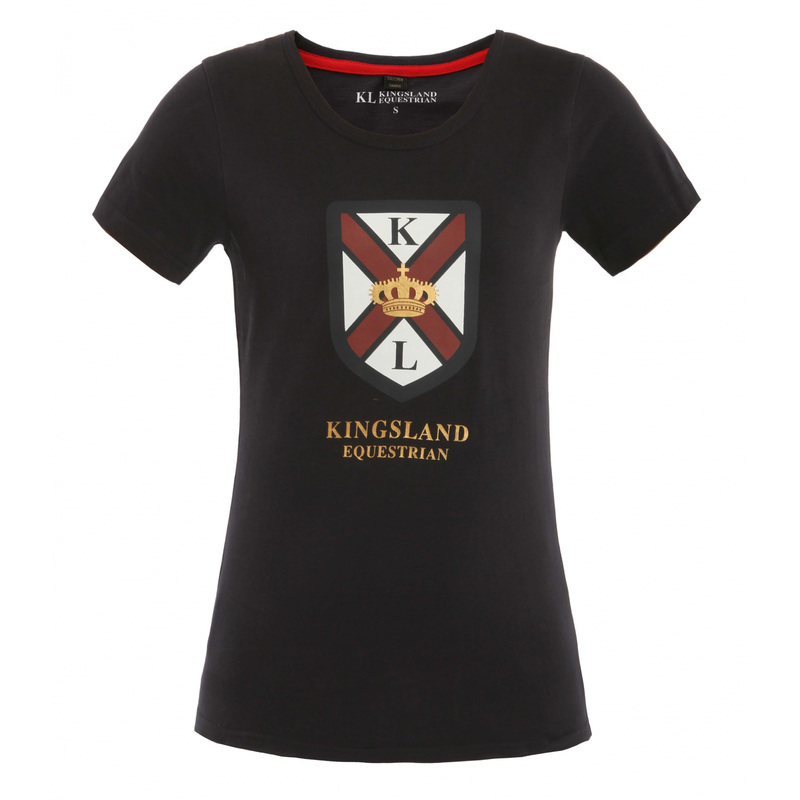 Perfectly fitting to the silhouette Brooklyn ladies t-shirt made of 100% cotton. 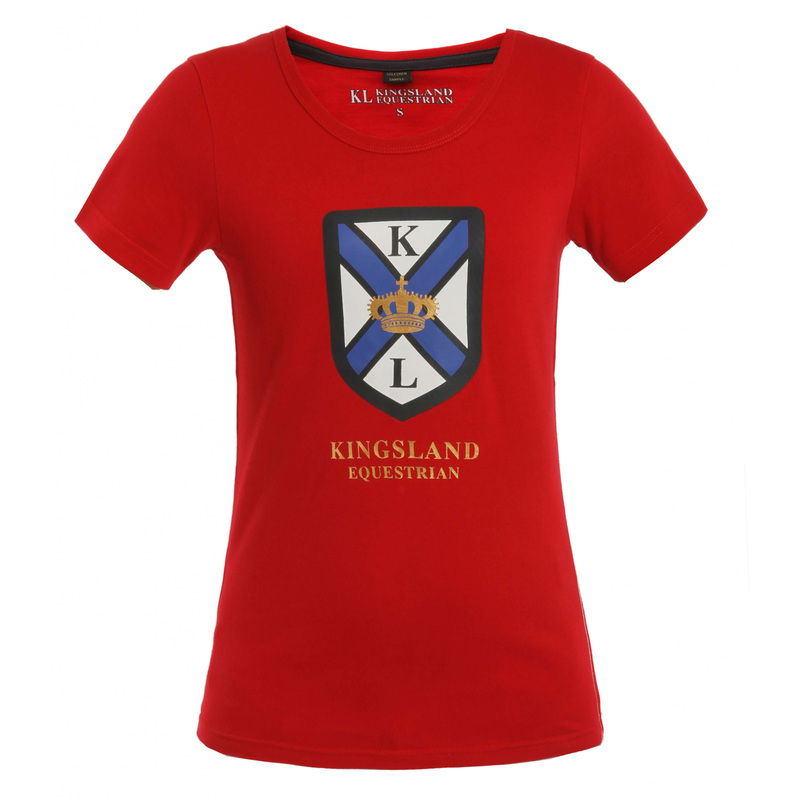 Available in two classic colors (mélange, black) and two distinctive and very trendy this season (blue lalique and red tango). 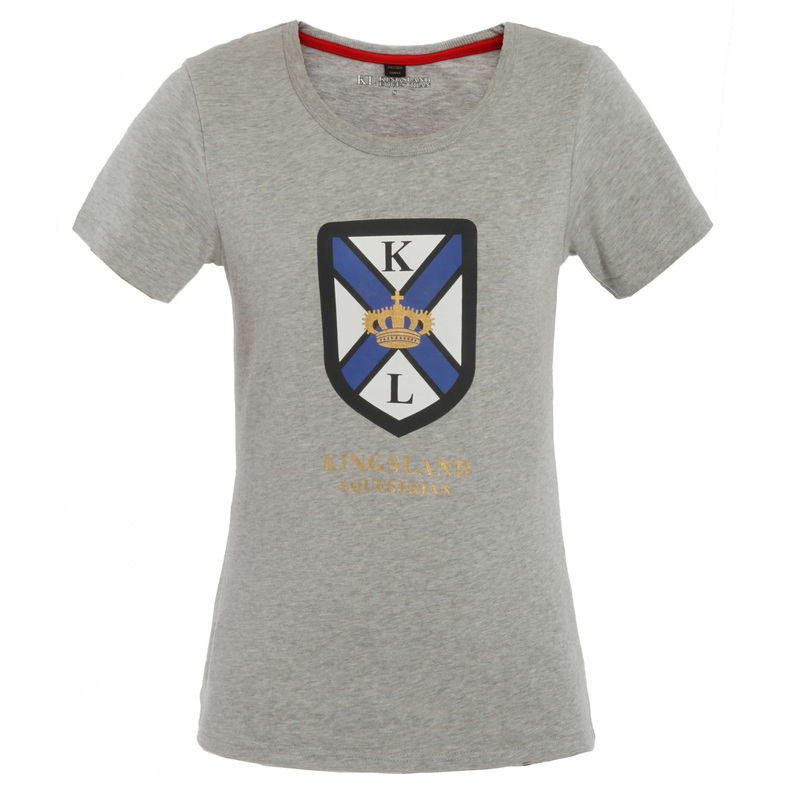 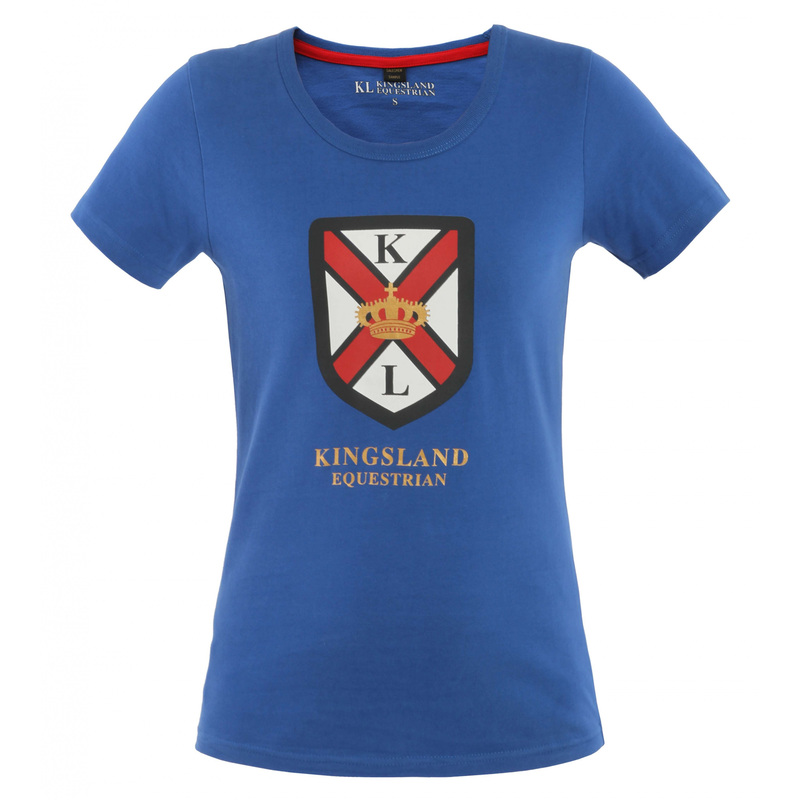 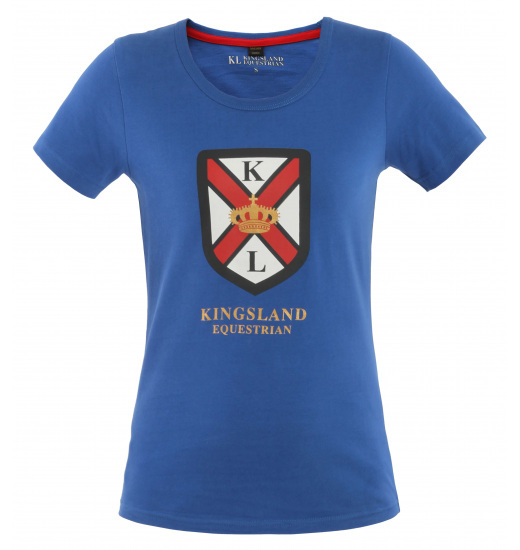 With a large front print of KINGSLAND crown motif, fits many other products from the spring-summer collection KINGSLAND.